Frederick C. Franklin, age 66, a resident of Portland, passed away on Sunday, November 25, 2018 at IU Health Ball Hospital in Muncie following an extended illness. Fred was born on December 7, 1951, in Fort Hood, Texas, the son of Clarence and Doris (Clark) Franklin. He graduated from Winchester High School in 1970. Fred honorably served our country in the U.S. Marine Corps for 20 years, serving in Vietnam. He then worked as a truck driver for over 23 years. 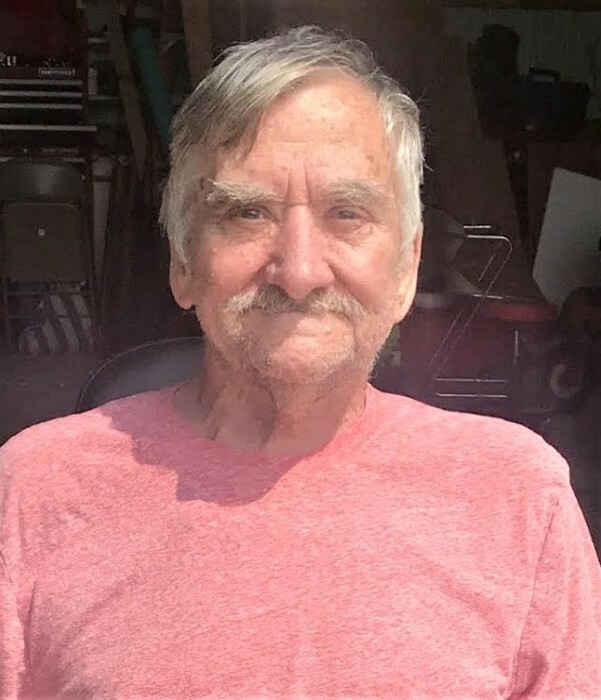 Fred was a member of the Portland DAV, Ridgeville American Legion, VFW in Fort Recovery and the Moose Lodge in Celina. He married Michiko Yanagiuchi on November 29, 1973. Visitation will be held on Friday, December 7, 2018 from 1-2 p.m. at Williamson-Spencer and Penrod Funeral Home in Portland. Military rites will be conducted at 2 p.m. on Friday at the funeral home.